Hi, My name is Nagarjuna (short form “Arjun”). I am currently a Gameplay / AI programmer at PixelOpus Studio, Sony Interactive Entertainment America. My craze for gaming began at the tender age of 10, ever since I got my hands on my first PC powered by a Pentium mmx chip. I started learning programming languages like LOGO,BASIC, JAVA, and C/ C++. My interest in computers led me to successfully complete my Bachelors in Computer Science and Technology. 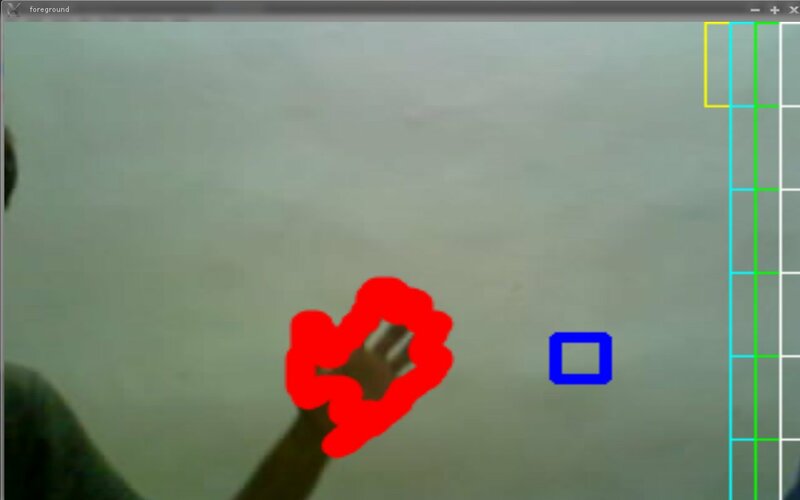 My final year project was a game in which the player controls the character using hand gestures. My passion for game development encouraged me to pursue my Masters in Entertainment technology at Carnegie Mellon University, Pittsburgh. Here, I had the opportunity to learn a lot about prototyping in the “Building Virtual Worlds” class taught by Jesse Schell and MK Haley. Throughout the course, I worked on a variety of platforms like the Kinect,Wii-mote, HMD, etc. My summer internship was at Game Closure. Here, I worked on android games using the Game Closure SDK and Game Engine. During the second year of my master’s course, I worked on two projects with Sony Computer Entertainment America. The first one was about 4 prototypes on Playstation Vita using the Playstation Mobile SDK. The second one was a co-op project at the Sony Foster City Campus. Soon after the co-op project, the Pixelopus Studio was formed by Sony Interactive Entertainment. 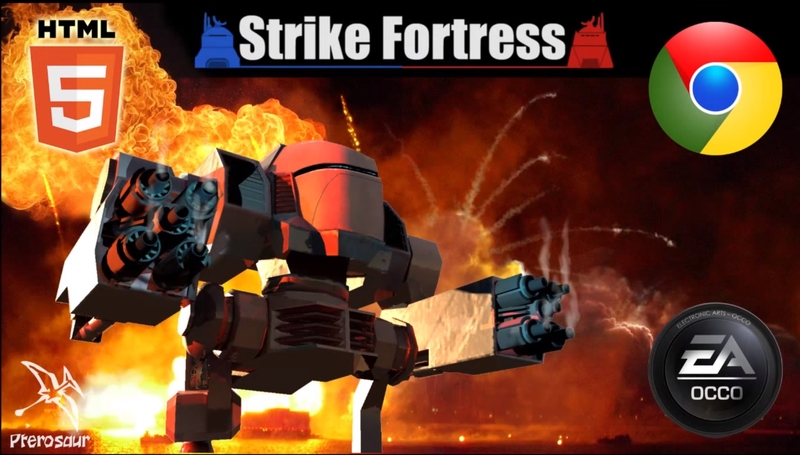 The 13-person team comprised of Carnegie Mellon graduates including myself, and veterans from the gaming industry. We released Entwined after just 10 months of development. Entwined was a unique game which had a philosophical touch to the story. Combined with amazing visuals and music, it was a mesmerizing experience. It was released on PS4, PS3 and Vita. You can find more details about this in the projects section. We also released a mobile version called “Entwined Challenge”, which is currently available on the IOS and android app stores. To sum up, I love prototyping new gameplay concepts and making different types of Game AI. I am also interested in exploring non-game AI aspects as well including Deep Learning and its applications. I also enjoy working with optimization process and I’m always in the pursuit of optimized code (both data structures and algorithms). Thank you for visiting my site, If you have any questions please feel free to contact me at nagarjuna.varma@gmail.com. 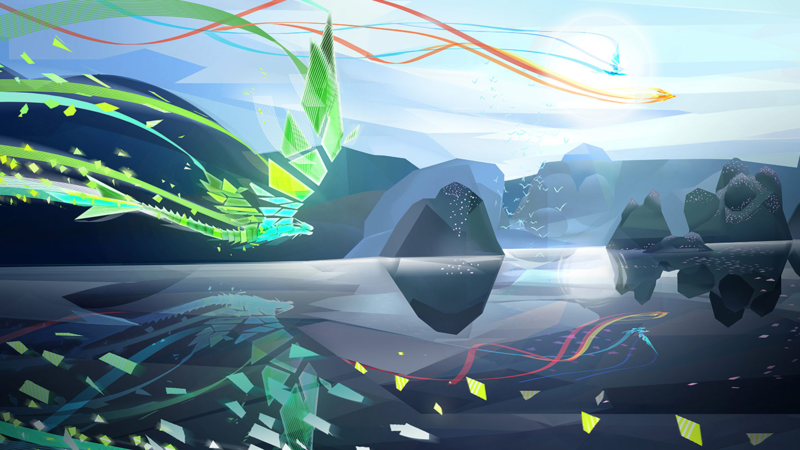 Entwined is a game about two souls, a bird and a fish, who are in love but can’t be together. Once united, the two souls will transform into a magnificent soaring dragon. PlayStation BlackLight was a student project at Carnegie Mellon’s Entertainment Technology Center during the Fall semester of 2012. I was part of the 7 member team who were tasked with creating 4 prototypes for the Vita/PC platforms. 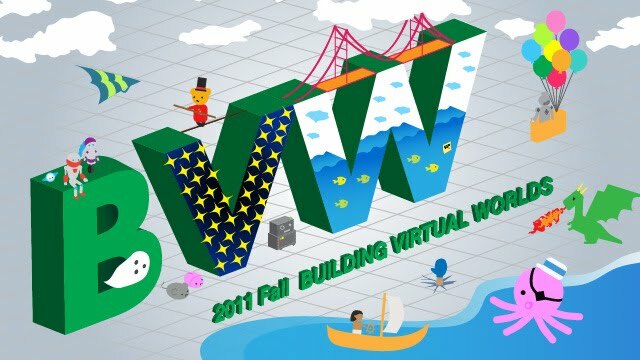 Building Virtual Worlds was the course i took in my first semester at Carnegie Mellon. Here we formed teams and made prototypes (Games,interactive experiences) over a span of two weeks. © 2016 Nagarjuna ‘Arjun’ Varma · Powered by the Academic theme for Hugo.